Have you heard about GDPR? It's a series of fun new regulations that everyone is dying to implement. Just kidding. It's not fun and is actually quite bit of a headache. But, unfortunately, it is a headache that can't be ignored. Even if you're not an EU citizen, this regulation still affects you if you collect cookies from your site, collect any kind of personal data (think contact forms, newsletter sign ups, etc) and more. It's crazy, and as busy entrepreneurs or business owners with an employee count under 5 or 10 (or even just 1, anyone? ), all businesses that have the potential to process or collect data from any EU citizen need to make sure they're compliant. The information provided in this guide is in no way meant to be legal advice and is for entertainment purposes only. Dapper Fox will not be held liable for any use, application or consequence as a result of using the information provided here. Please consult an attorney for any questions and to ensure your website has the correct legal notices, disclaimers, policies etc. It’s a new legal framework from the EU that takes effect on May 25, 2018. The law aims to unify current data protection privacy laws throughout the EU, and enhance the rights of citizens of the EU to protect their personal information. Even if you’re not in the EU, you still need to be in compliance. If anyone in the EU uses a contact form on your website, signs up for your newsletter, or even if you collect cookies for analyzing website traffic (which Squarespace sites inherently do), or collect personal data of any kind, then you need a GDPR compliant policy. Ready to dive in and get started on compliance? With a million things on our to-do lists, I see small business owners consistently missing one crucial element that can make or break a business- getting their businesses to show up on Google Maps. Think about it- when you're searching on Google for a local spot, a list of local spots comes up in your results. And how did those listings get there? Let me tell you, it isn't by magic! The businesses that come up in the Google Maps search results are there because those business owners added them. I’m surprised at how many active companies out there are completely missing from Google search results. This isn't just for new businesses either! Whether you’ve been running a company for 10 years, or just starting one, getting your business on Google Maps is critical. Not only will an active Google My Business account help with SEO (If you haven't already, don't forget to check out the Dapper Fox SEO Mini Series right here on the blog), it will also help people to find you by listing you in the results as people are searching for your products or services. 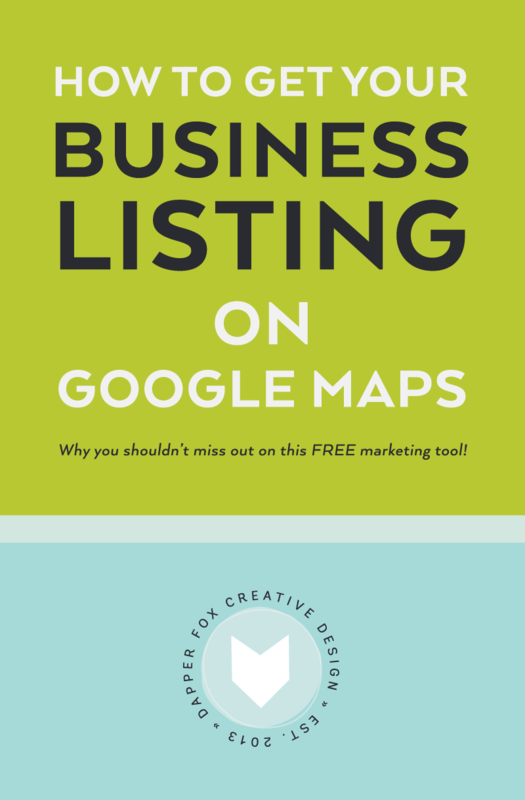 So if you are guilty of missing out on this completely FREE exposure from Google, keep reading to find out how you can get your company listed on Google Maps and start capturing more clients. WHY BOTHER ADDING MY BUSINESS TO GOOGLE MAPS? While your business might do well on just word-of-mouth to generate traffic, it’s important to realize that you may be missing out on loads of traffic coming from Google Maps results. Think about it from a potential customer's point of view. Let’s say you’re on a vacation in Park City. You decide you want a relaxing massage and know you don’t want to drive more than 5 minutes to get there. You’re not familiar with the local massage locations, so you whip out your phone and do a quick Google search. Voila, several business appear in your search results. You look at the ratings and locations on the map, decide on a location, and book for later that day… all within a matter of minutes. Now, if we look at this scenario from the business owner’s perspective, things are quite a bit different. 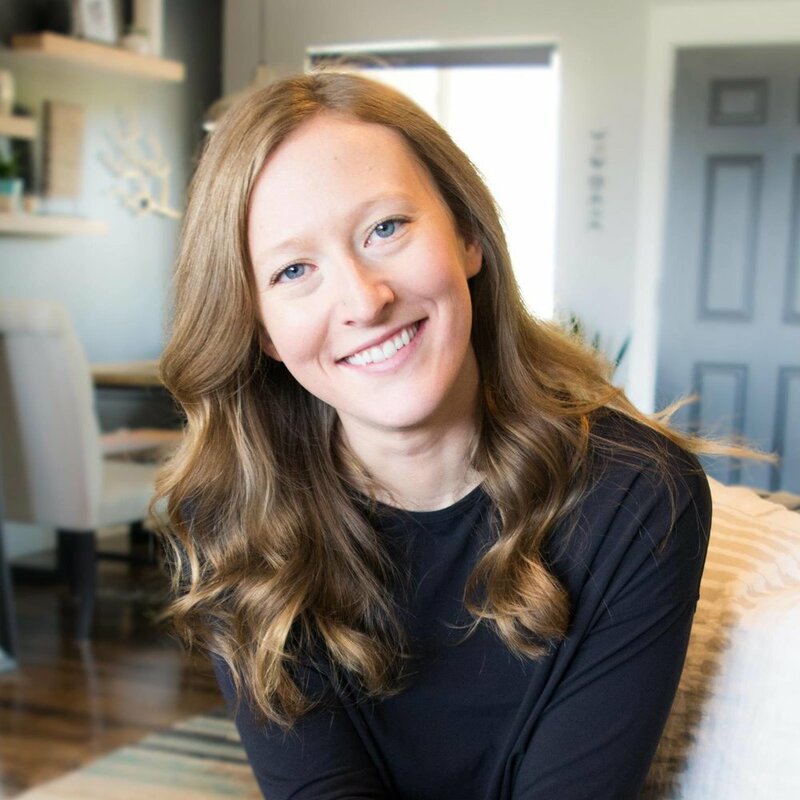 If that customer is searching on Google for a great massage, and you haven’t added your business to Google’s My Business page, your business is completely missing out on the exposure, which could mean hundreds of potential clients. Many businesses think that if they are the best at what they do, they’ll be the talk of the town, and naturally everyone will have heard of them. Don't get me wrong, this does work for a lot of businesses, to some degree. But with the evolution of the internet being available 100% of the time in our back pockets, things have changed. Most people use the internet in their searches instead of relying solely on referrals or recommendations. So for these reasons, it is critical to have your business listed on Google maps if you have a physical location. First, you’ll need to create a Google account. Preferably, this account should be your business Gmail account. If you already have an email address at Google (gmail.com) simply log into your account. Click here to visit the Google My Business page, and then select the button in the top right hand corner that says 'Start Now'. It is a good idea to search for your business first to make sure it isn't already existing. Chances are if you're reading this article, no one has added your business yet. In that case, you're going to want to add your business in. After you've clicked on "Start Now" and logged into your Google account, you'll see a form on the left hand side where you can enter in the name and address of your business. Google will then ask you if you'd like to claim this business, so go ahead and click the button that says "Mail". Now comes the fun part. Google needs to verify that YOU are actually the owner of this business location. The best way to do this is to have Google mail you a verification postcard. Once you receive it in the mail 2-4 weeks later, simply log back in, and enter the code found on that postcard. Don't forget to style your Google My Business listing. Make sure you add in your logo and a few photos of your business. If you have interior shots of your storefront, there's even a specific spot to put those in. You can also upload a banner image that helps reflect your visual branding. That’s it! You’re done. It really is that easy. Now, go hop on Google My Business and get your business added ASAP. Feel free to post in the comments below if you have any questions about the process, and I'll do my best to answer them! 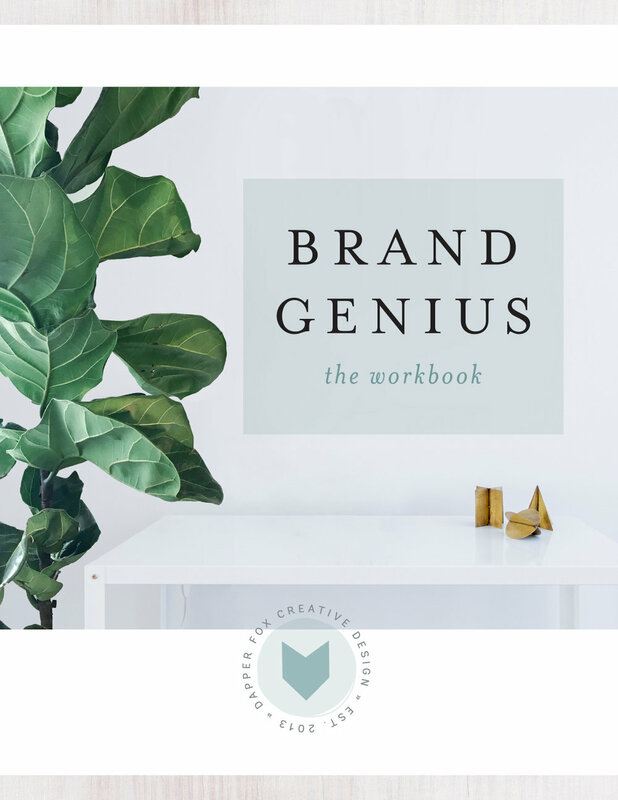 There are tons of groups on Facebook for creative entrepreneurs. Some are general while others are specific industries. Join as many as you can follow! You can post discounts for your services and products, ask and answer questions, and post helpful links. It's important to remember that Facebook groups are not about spamming your content to everyone. Respond with meaningful answers to questions, give your feedback to those asking advice, and truly set out to help others. A lot of times, these niceties become friend requests which become emails back and forth, and before you know it, you’ve got a network of people just like you. To network with fellow entrepreneurs, you need to be helpful. If you take, take, take without giving in return, you run the risk of becoming an entrepreneurial vampire. Try to give back generously to those who give to you by offering your support, skills, knowledge etc. Even better- practice giving before receiving! If someone is looking for advice on how to do something you’re a pro at, send that obnoxiously detailed email. If they need a reference, send them your favorite businesses to work with. If you know someone in your industry and you’re overbooked, pass potential clients their way. Guaranteed, the good karma will be returned. Sometimes, people get very into other people’s work. So much so that it might feel like the entrepreneur brought on a partner or employee. It’s awesome to get excited about the cool stuff people around you are doing, but remember that in the end, it's their project. You can help others generously, but don't let helping become an enormous burden on yourself. I've been in that situation before and have given more of my own time than was practical. In the end, it can cause frustration because you have nothing to show for it. Strive for an even balance between helping others and looking out for yourself. This doesn’t mean you have to hop on the next flight out to your new friend’s house—that would be a little creepy. However, an encouraging note via snail mail can go a long way. During a time where a tweet suffices as effective communication, actually taking the time to pass along something tangible, outside the digital scene, will make people feel so valued. In the end, making friends and networking online is just like the real world offline. The main takeaway is to genuinely invest in people—not just build up a list of pretty contacts. Follow the 'give, give, get' principle and you'll be on your way to befriending and networking with the best of 'em! What are some creative ways you network online?